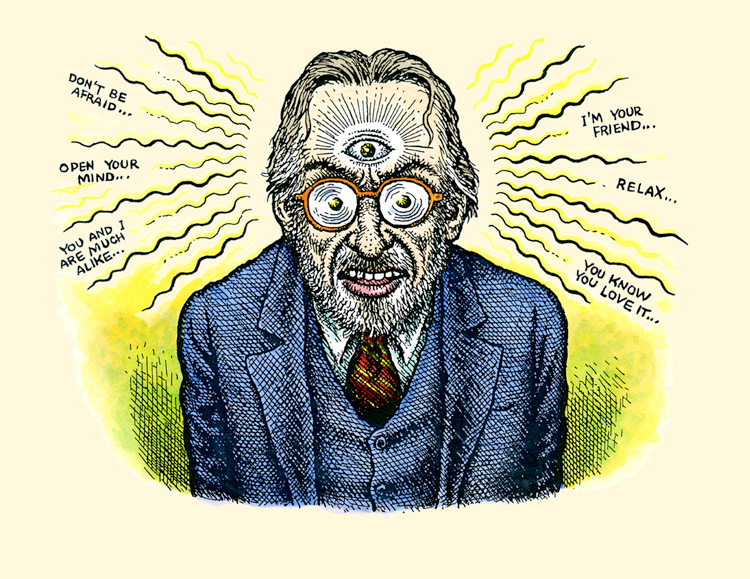 Just a small insight into Robert Crumb the underground cartoonist, very entertaining and witty. This entry was posted in Art and tagged cartoon, confession, doku, movie, robert crumb, underground, video on 26. June 2013 by Alex.